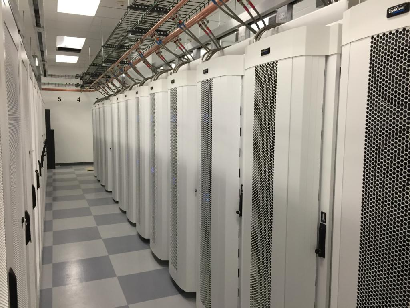 Data centre cooling is one of the major challenges faced by data centre managers because high temperatures and excess heat can severely and negatively affect its components lifespan and performance. As organizations keep adding computing equipment, data centres are demanding more electricity and producing higher heat. 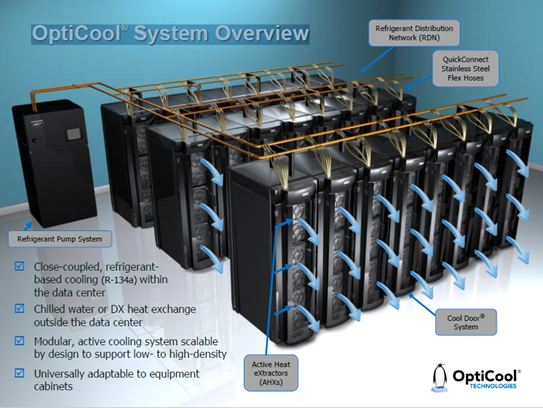 Increased cooling and electricity demands are increasing cooling and power costs and hampering productivity of data centers, and organizations must seriously consider investing in alternative cooling solutions for efficient heat and equipment management.